18 to Boone Aire * R on Musket * R on Flingtridge * L on Single Tree * L on Von Hegge * Lot on Left. 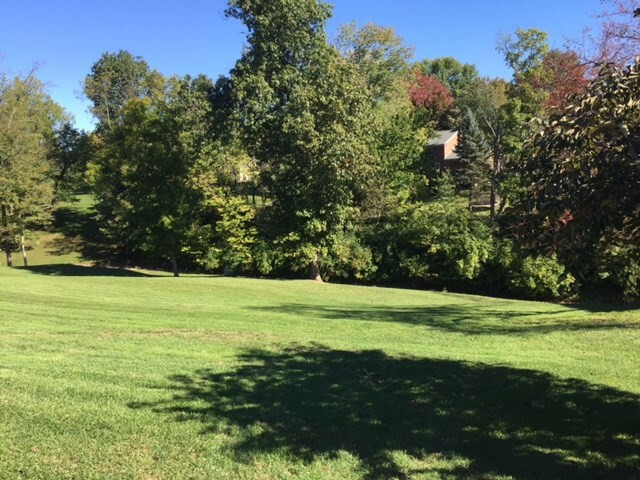 Fantastic Opportunity for a building lot in Florence * Located in the Boone Aire community of Custom Homes on a dead end street w/only 2 homes! Mature trees w/a creek in the rear*A short drive to everything! Check it out!! !